ArcGIS Online released a new update and added a long awaited feature for developers and other data users: support to publish and download as GeoJSON. 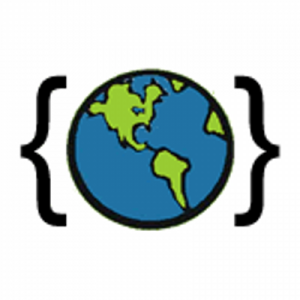 GeoJSON was developed in 2008 through community discussion and consensus to include spatial data in the newly popular JSON format. 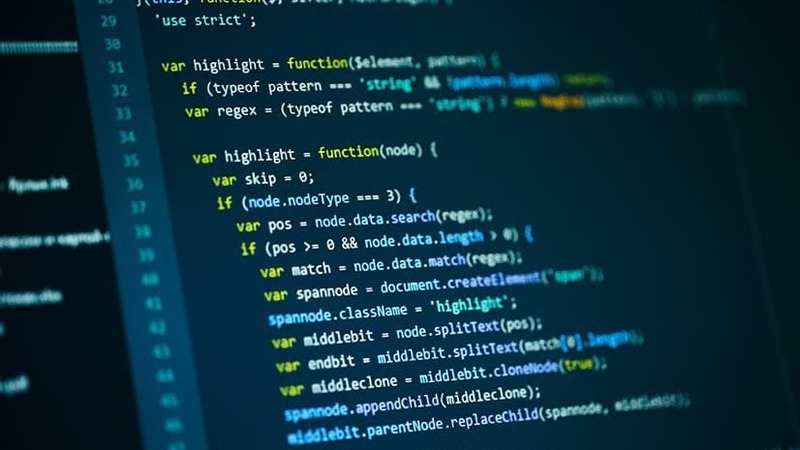 These new formats offered web developers an easy way to extend existing APIs – and since then has grown to be widely adopted across many services including Twitter, GitHub and many visualization tools such as D3. While not an official standard, GeoJSON has clearly become a de facto standard on the web. Adding a new format to ArcGIS is an important milestone. Building enterprise software means making a promise that our solution will support the standard for many years and across our entire platform. We consider all standards about their adoption, flexibility, impact, and maintainability. It’s clear that GeoJSON justifies the engineering and support effort and we are excited that ArcGIS can now support these applications making it easier for data providers and developers to use our services in as many tools as possible. GeoJSON support is available in ArcGIS Online as a format to upload and create new hosted services in your web maps, or as a download format from existing services. This will be available in future versions of ArcGIS Server as well as other client applications, desktop tools and developer libraries.